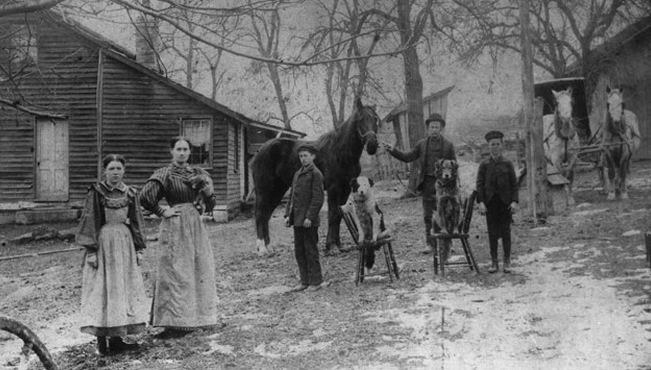 Olive Lesnett, Permilla (Lesnett) Bower, Dell Bower, George Bower and Charles Bower. 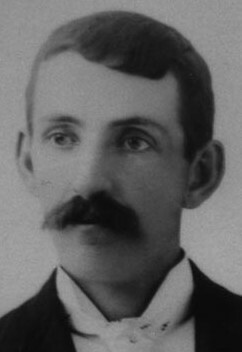 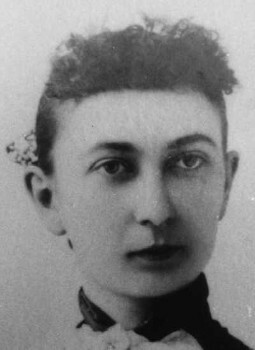 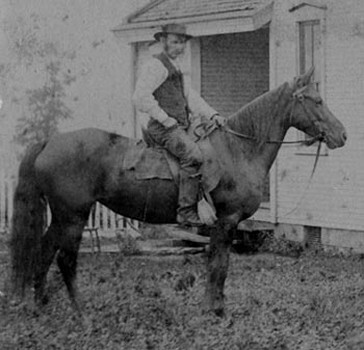 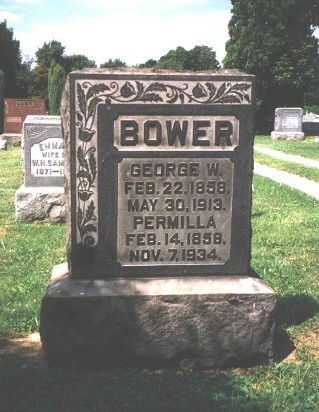 Permilla Bower, daughter of Dell W.
Dell W. Lesnett around 1890. 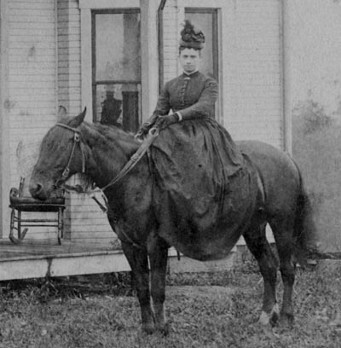 Permilla Bowers at the farm of her father, Dell W. Lesnett, in Franklin Township, Beaver County, Pa., around 1890. 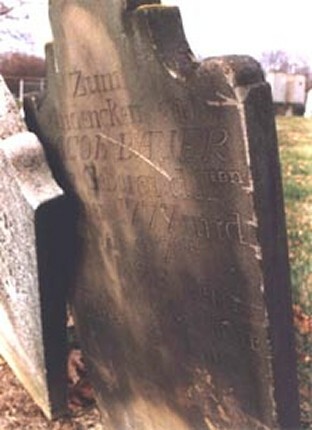 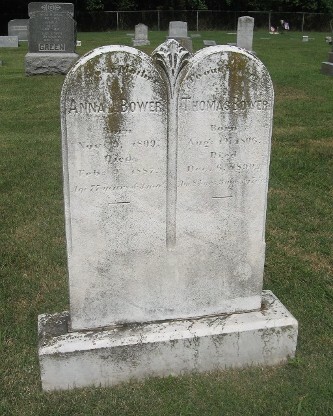 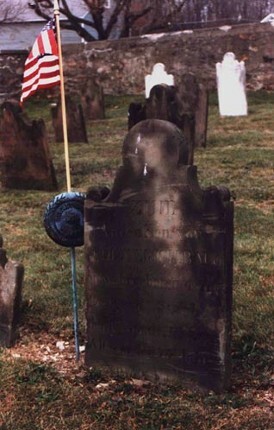 Grave of Dietrich Bauer, Plainfield Township, Northampton County, Pa.